In this world of looking beautiful, posture plays a big role in how we look at people. Think about the last time you saw your posture in the mirror and how you immediately corrected yourself to look taller, slimmer and fitter. We fight the good fight against gravity 24 hours a day and it is up to our muscles and skeletal structure to keep our posture in proper alignment. 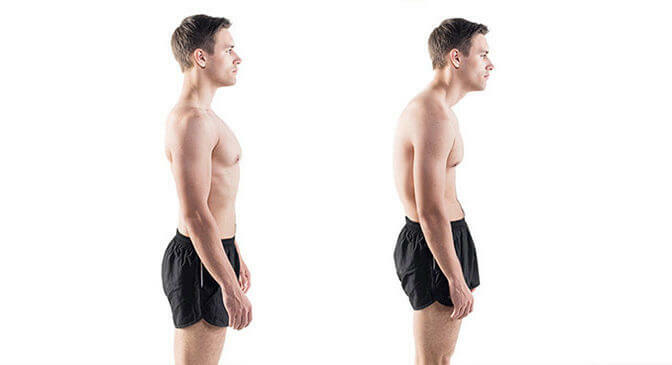 It is important to note that bad posture is associated with many health problems. When it comes to posture and the movement mechanics of your body, no one is more qualified than a Physical therapist to help you. In physical therapy we evaluate your body mechanics, posture, strength and mobility to evaluate what is needed for you to have better posture. We then custom tailor a plan that will pinpoint what you need to improve your posture, and relieve your pain quickly. We teach you the right exercises to perform that will put you on the path to a pain free life with terrific posture! Call Willow Physical Therapy today to learn more about how we can help you walk tall, pain free.